"New York is unlike any other city in the world. Finding a place to live here doesn't have to be a nightmare; it should be fun, eye-opening, and an experience to remember!" Marco will help make your search exciting and rewarding. His vast knowledge and vibrant personality qualify him well to be your neighborhood consultant, and real estate advocate. 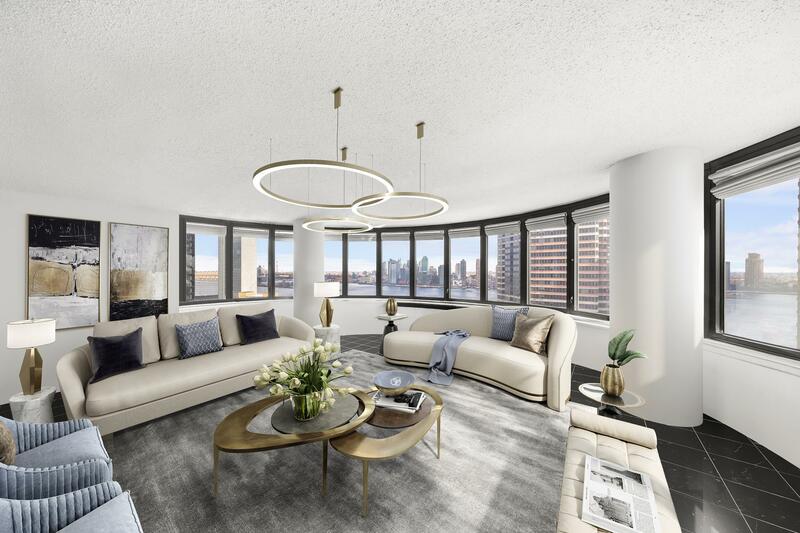 Marco specializes in all property types in Manhattan, with a primary focus on coops and condos in Chelsea, Flatiron, Gramercy and the Villages. He's always out there seeing what's trending in the market and getting the latest on new listings so he can thoroughly educate his clients. Marco began his career in high-end retail as a buyer. He followed his passion for real estate to New York, initially spending two years at a brokerage then subsequently working at Zillow as a regional salesperson and partner relations manager. After four years, Marco returned to residential sales at Douglas Elliman. His contagious sense of humor, honorable integrity and impeccable responsiveness are why clients continually call upon his services. Marco resides in Hell's Kitchen where his favorite pastimes include treating himself at amazing restaurants, hosting parties, photography, and biking.